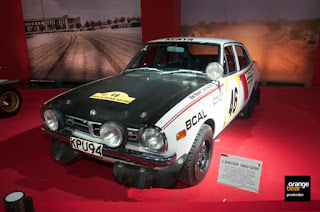 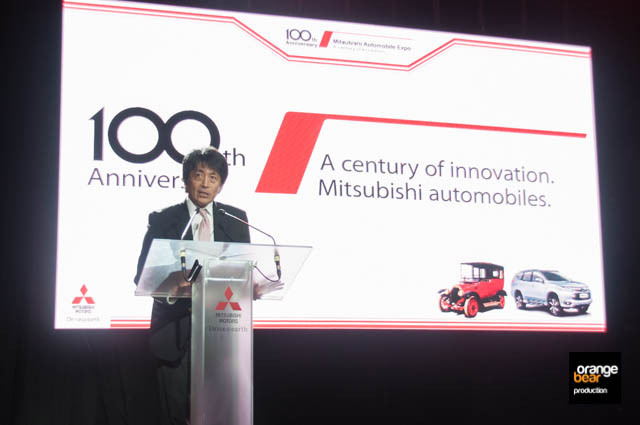 Mitsubishi celebrates 100 years of motoring experience. 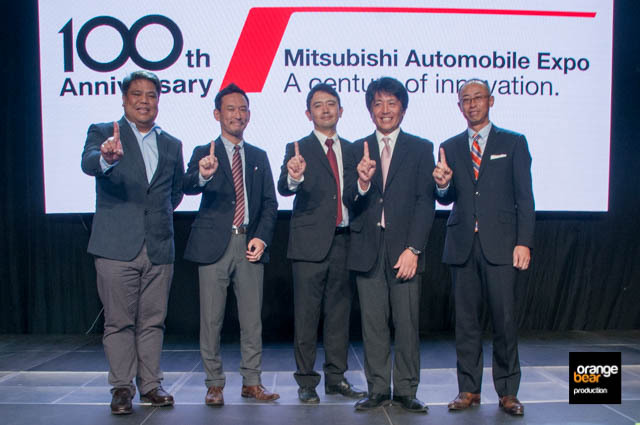 From the Model A in the early days to the spanking new Monteros, Mitsubishi is proud to have made strides in automobile innovation. 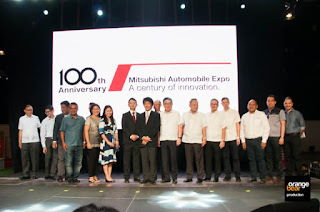 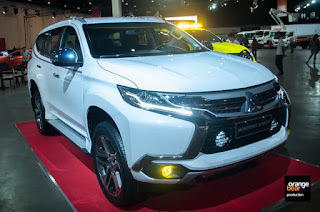 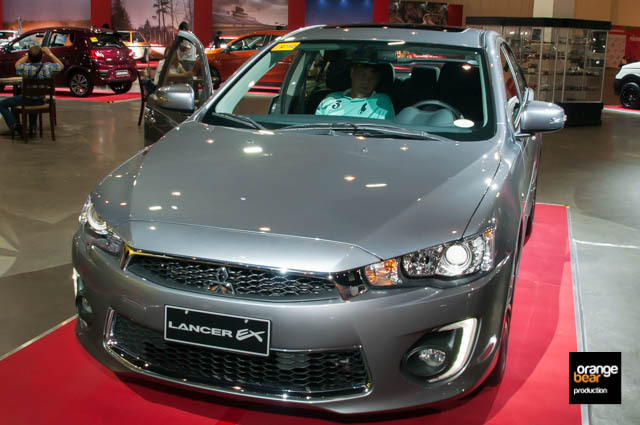 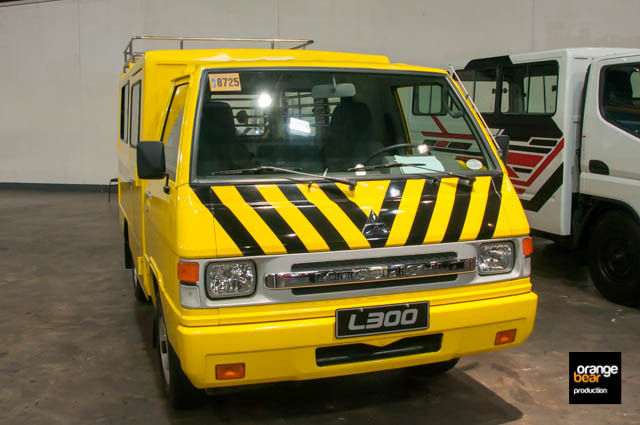 With this milestone, Mitsubishi Motors Philippines Corporation (MMPC) opens Mitsubishi 100 Years Anniversary Expo at the World Trade Center Manila in Pasay City. Mr. Yoshiaki Kato, President and CEO opened the expo yesterday with gusto as far as celebrations would go and welcomed the public as well. 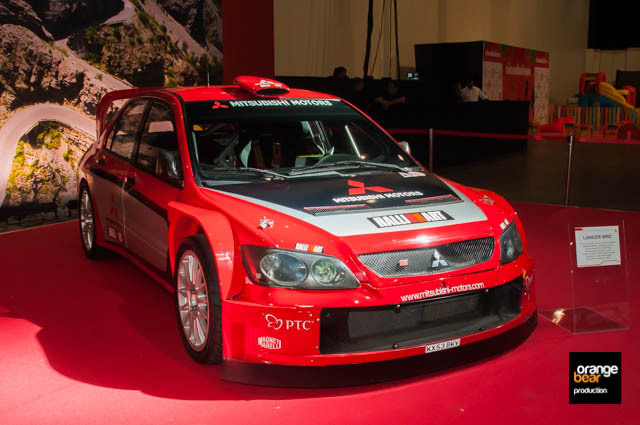 To commemorate the event, MMPC has lined up fun filled activities for the families for four days which will surely bring joy to all ages alike. 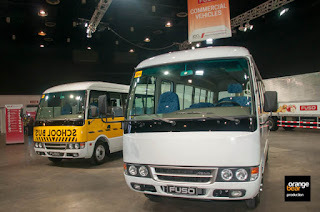 Various vehicles are in display from the classics to the latest line up. We love seeing the box type Lancer GSR and a beat up rally Pajero. 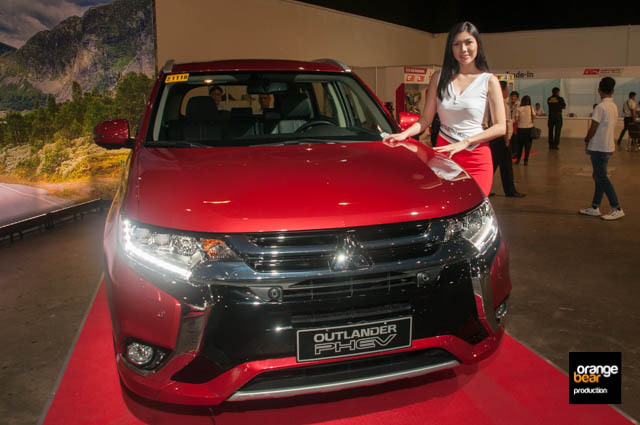 For the new ones, they are introducing the Outlander Plug-in Hybrid Vehicle (PHEV) and the pure electric vehicle iMiEV. 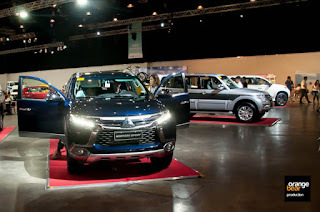 Oh they are available for a test drive by the way, along with the latest models of Montero Sport, Strada, Pajero and Mirage. 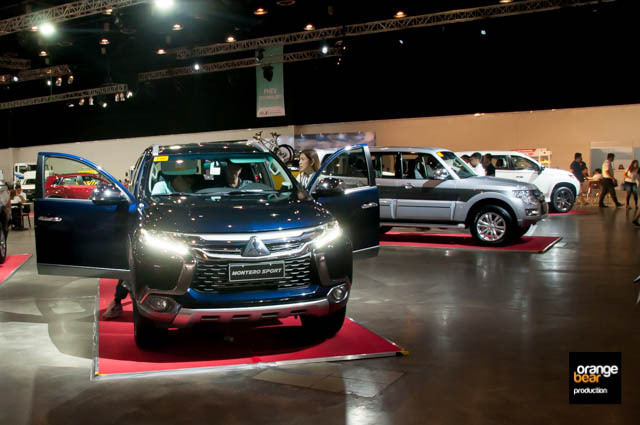 For the visitors to the expo, MMPC is offering a slew of live perfomances from the country's popular bands and DJ's that will keep your dancing feet stomping. 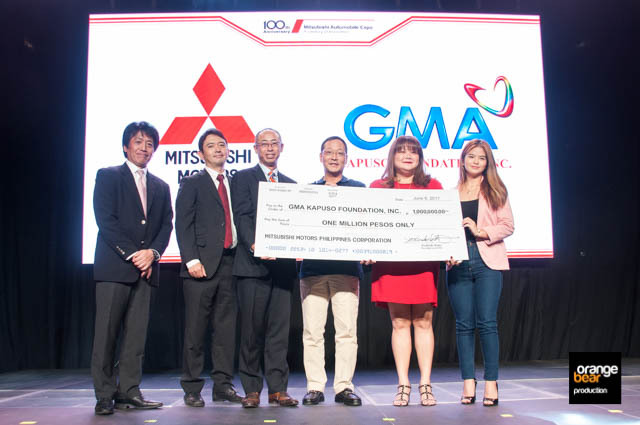 Brand ambassadors Maine Mendoza and Alden Richards will make an appearance along with internet action star Ramon Bautista on Saturday afternoon of June 10 to greet expo guests and fans. 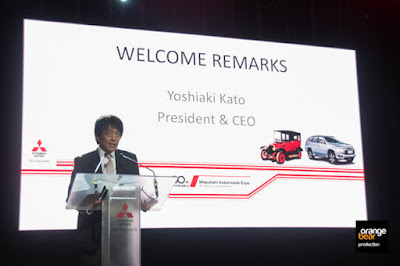 A party likewise is prepared for the first ever Mitsubishi Owners Day on the same day. 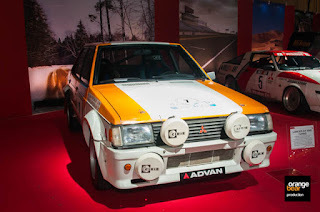 For the kids, the Nickelodeon booth will make sure they will have fun as well. 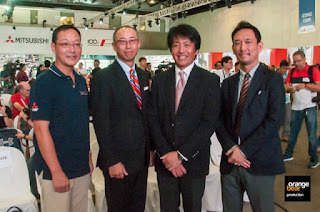 This event also the venue for MMPC to give away a lot of prizes to buyers during the expo. 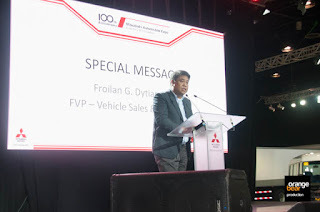 Buyers can avail also of discounts and incentives worth Php30,000 should they participate in various programs in the four days of the event. 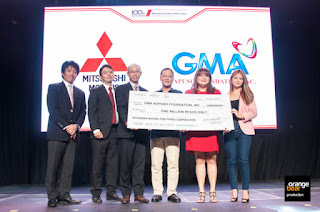 Also, if a reservation is placed, a lucky buyer can participate in a Lucky Drop Pachinko game which win him or her another Php50,000 in discounts and incentives. 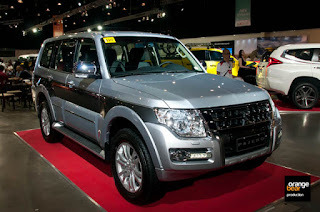 Validity of these are for purchases from June 8 to 11 only. For those who won't be able to catch this great promo, MMPC has another thing lined up for the subsequent day buyers. 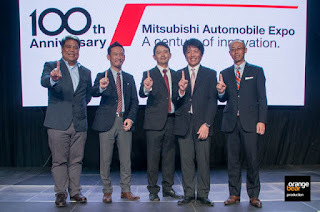 To share the 100 years of Mitsubishi, MMPC is giving away ten (10) Php100,000 to lucky new buyers from June 8 to July 31. Four (4) winners from Luzon, three (3) from Visayas and another three (3) from Mindanao will receive these great prizes. One (1) electronic raffle number will be generated for every Php100,000 amount of vehicle purchased. 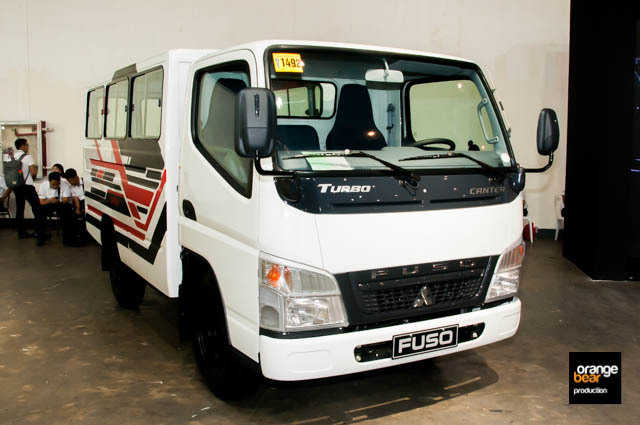 This promo applies to all Mitsubishi and FUSO vehicles bought during the promo period. 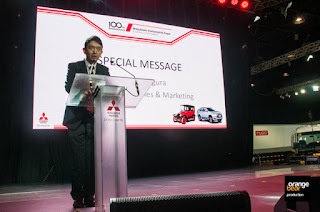 Wow what a promo. So what are you waiting for, head on out to the World Trade Center Manila and have fun with the family.